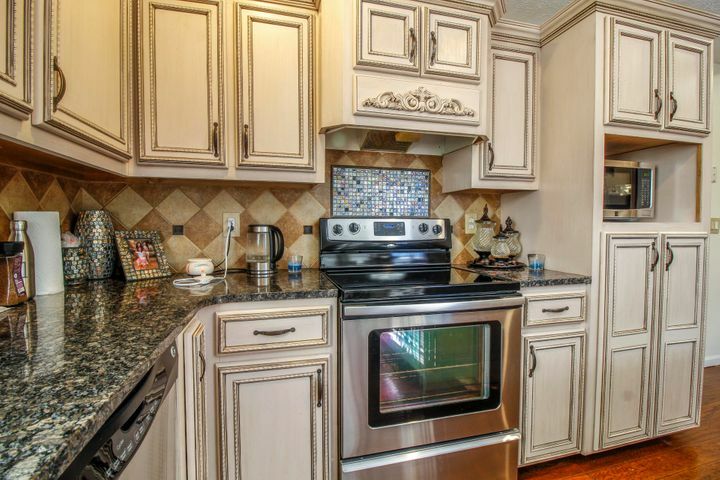 Immaculate condition, with wonderful updates throughout! 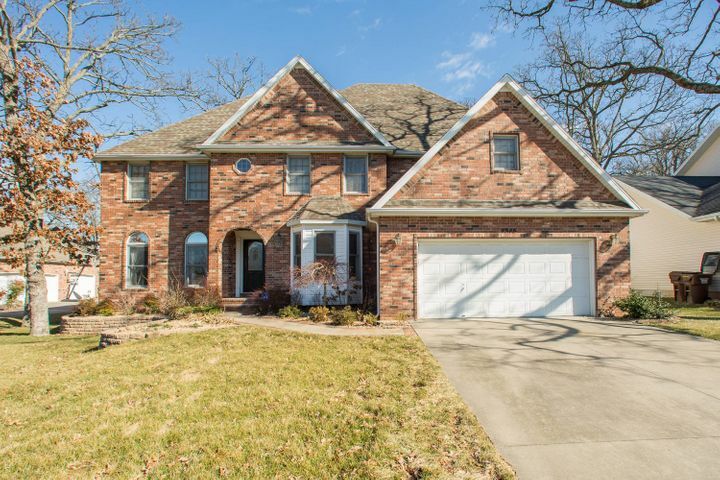 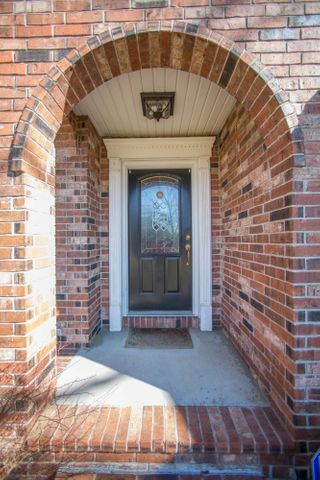 This beautiful, two-story home has 5 bedrooms, 3 full baths & 2 half baths, updated kitchen & master bath, & finished basement! 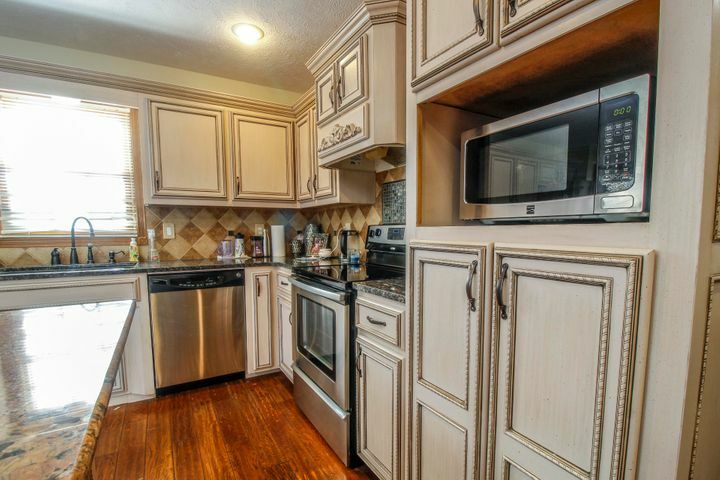 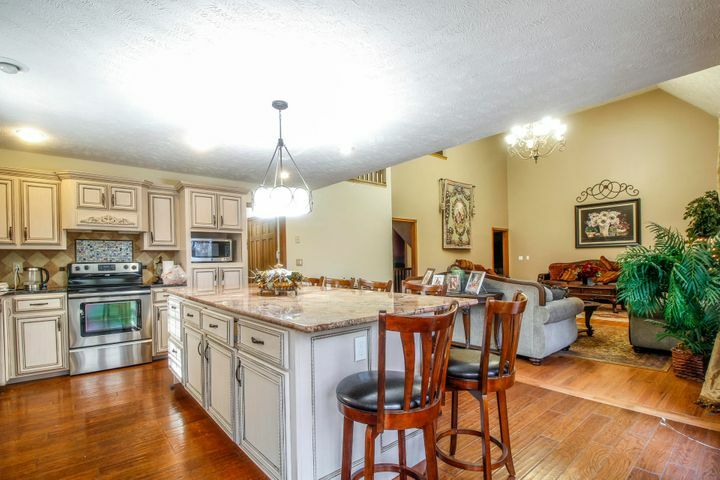 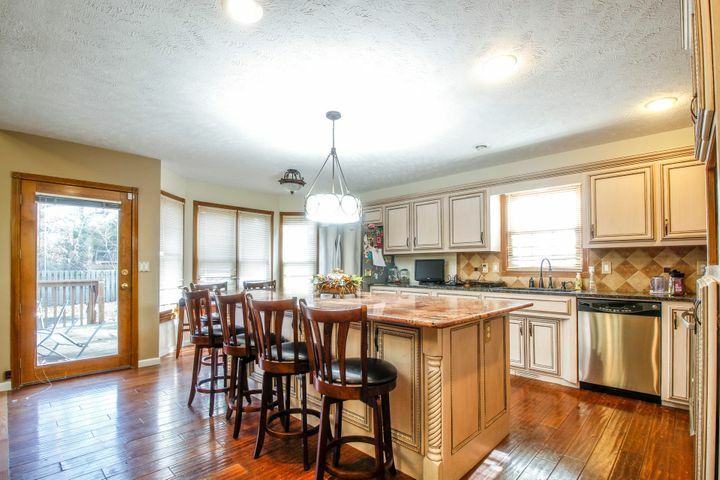 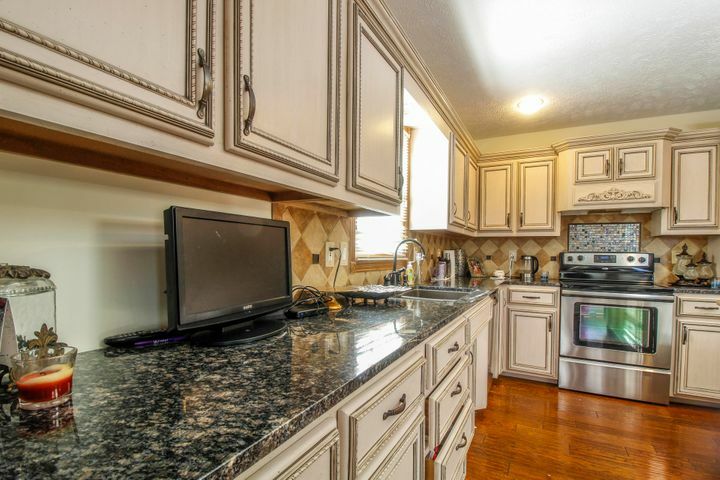 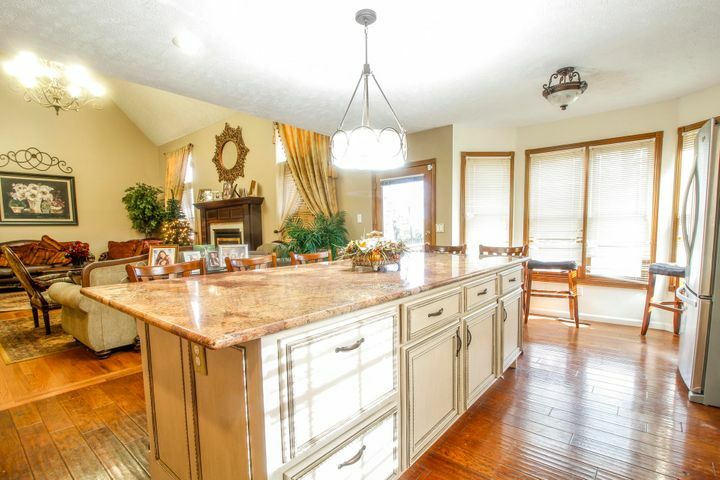 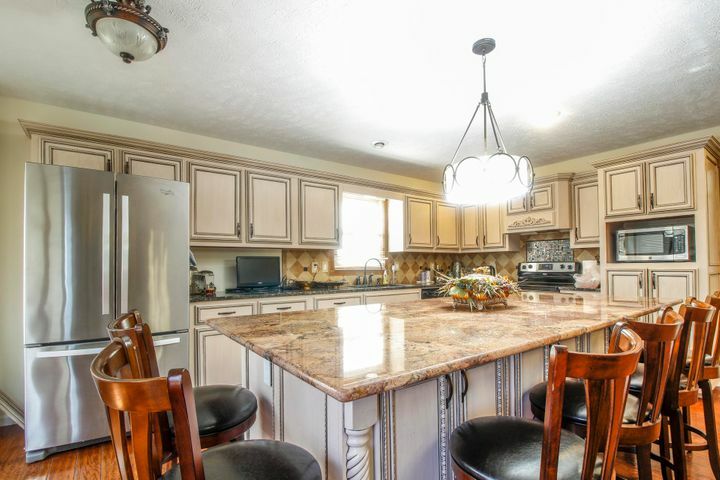 The kitchen has hardwood floors, lots of cabinetry and space for the family to enjoy dinners together. 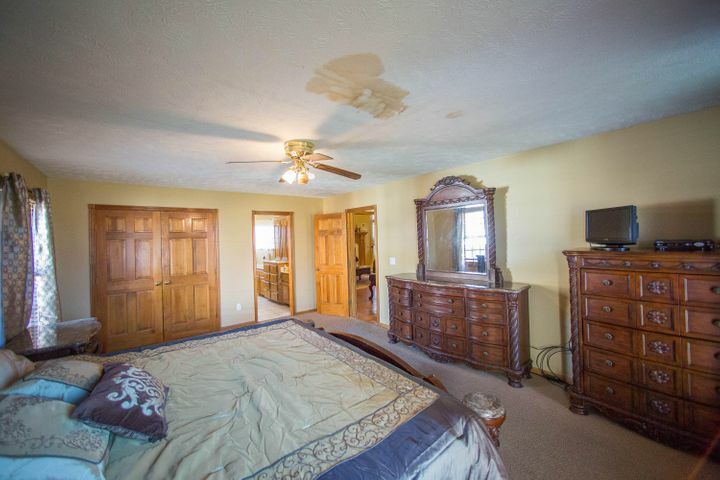 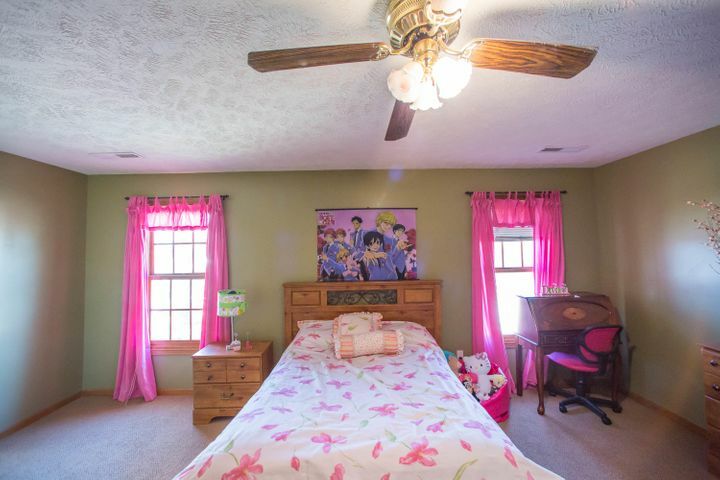 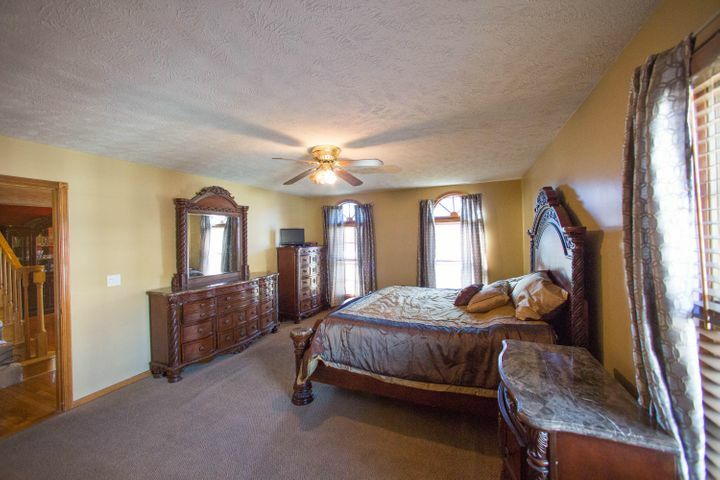 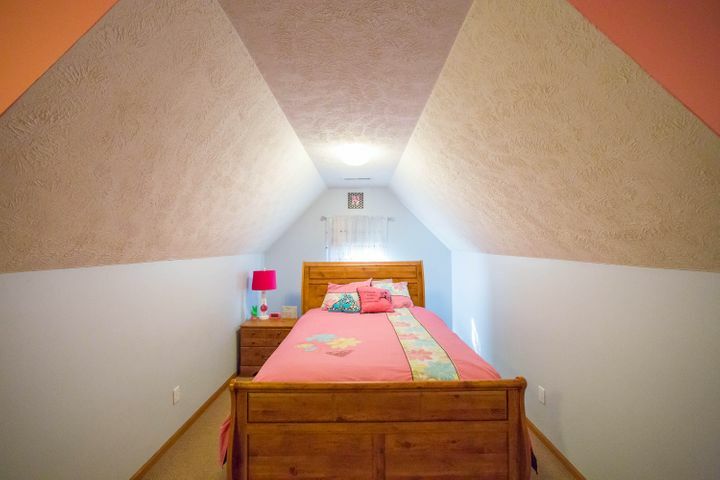 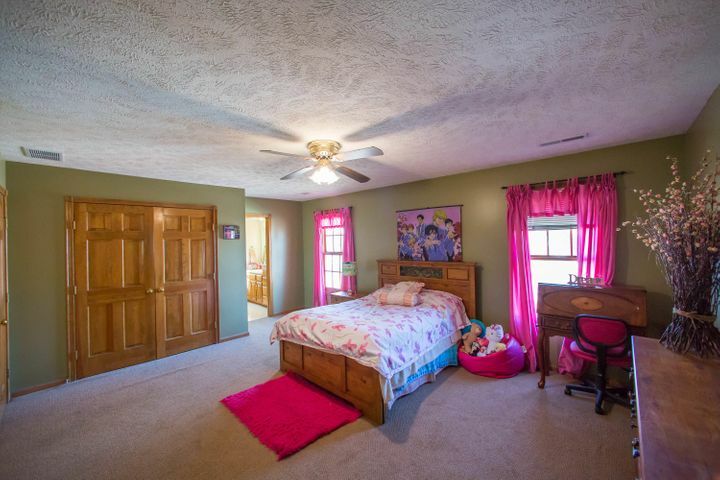 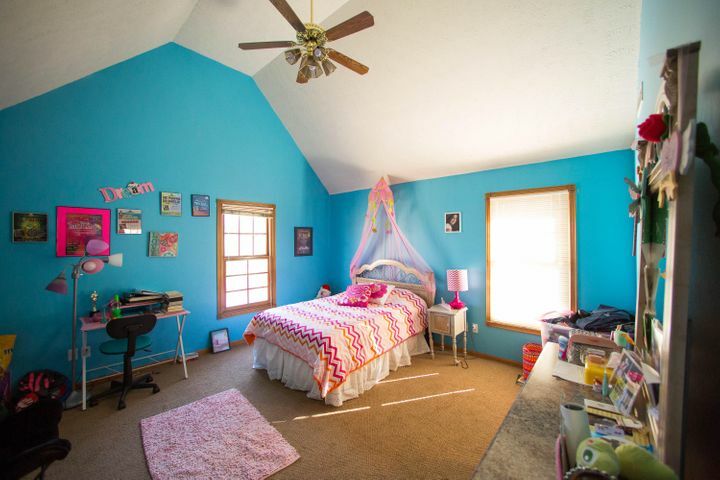 The master suite is on the main level with 4 bedrooms upstairs or three & a bonus room each with access to a bath. 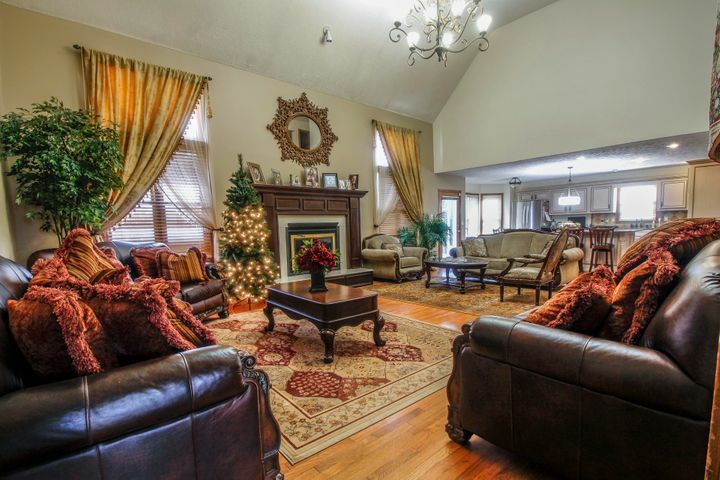 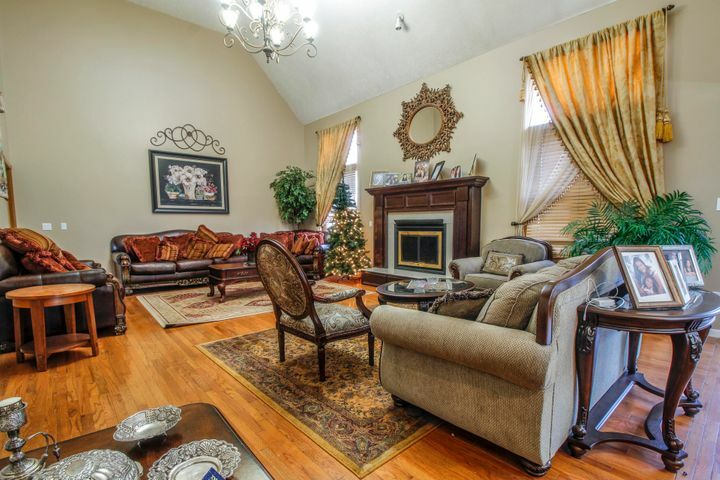 The great room is a 2 story vaulted ceiling with balcony to overlook. 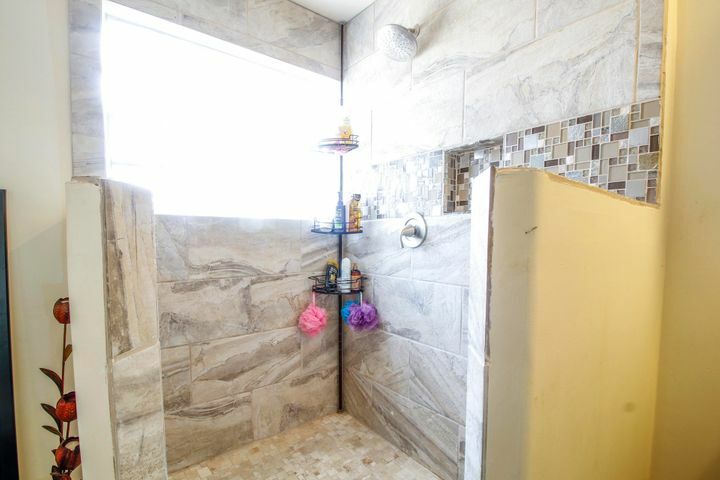 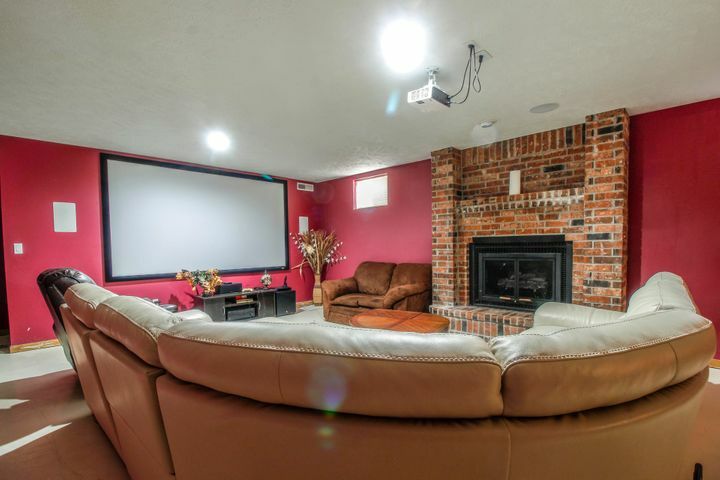 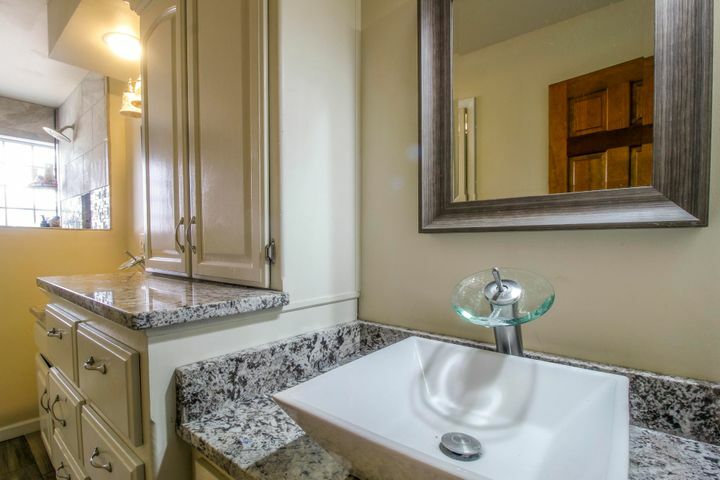 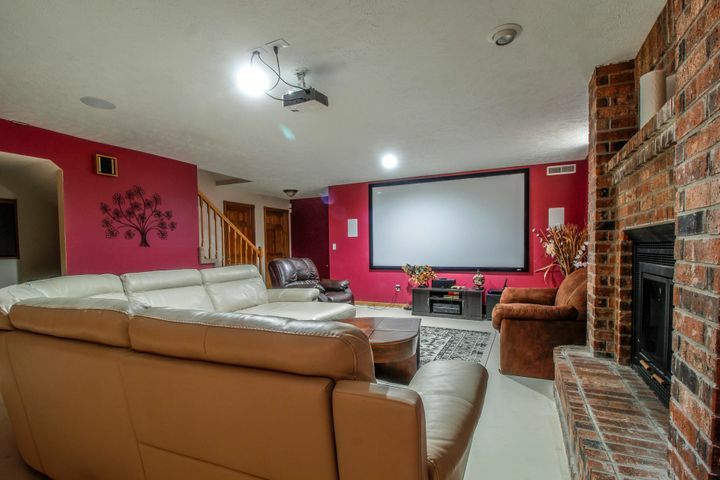 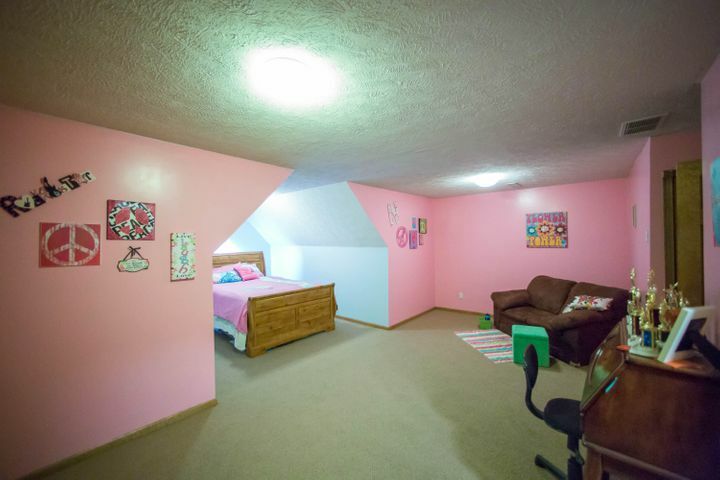 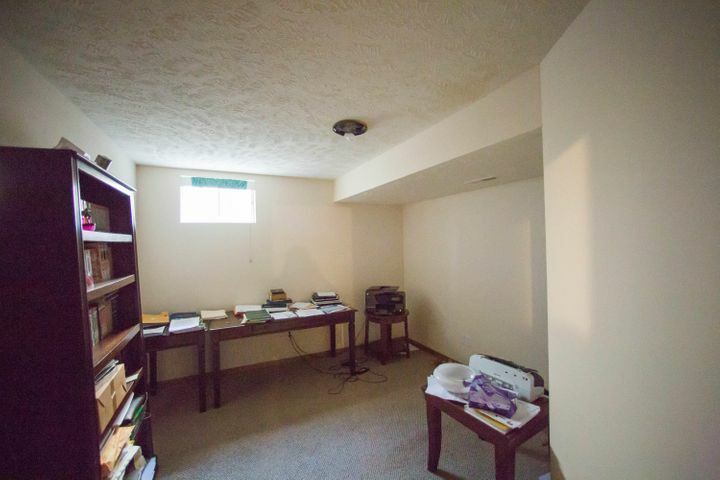 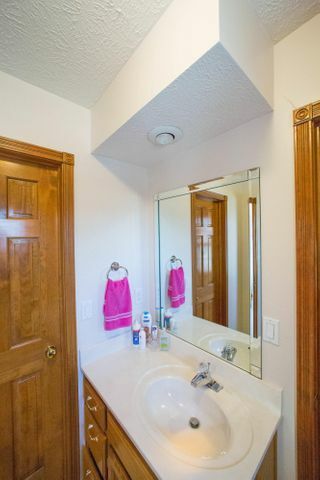 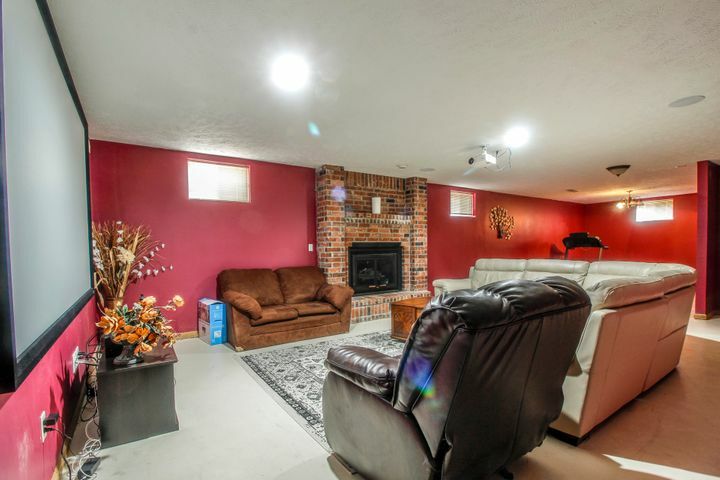 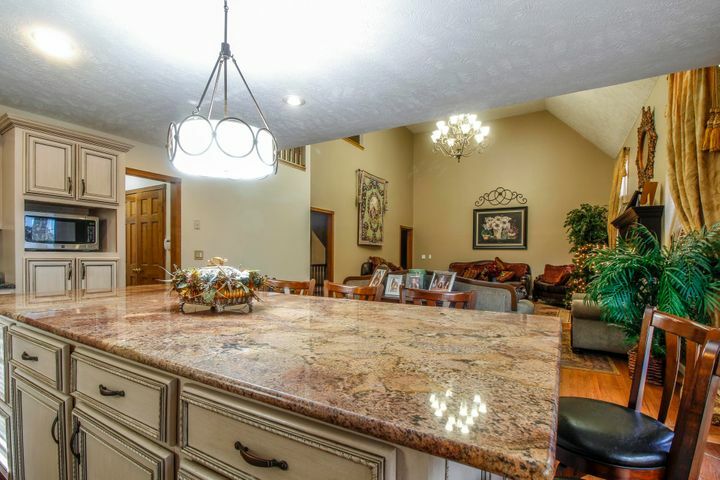 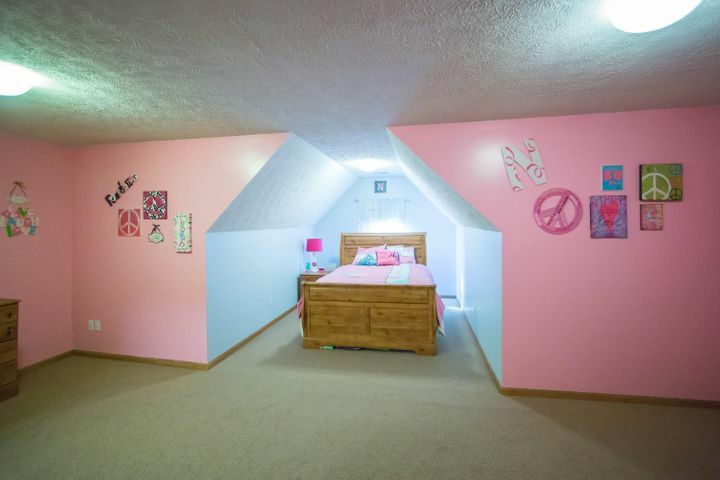 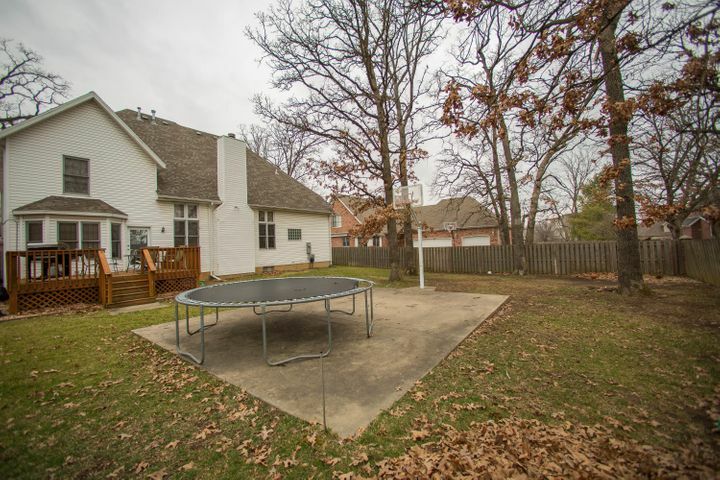 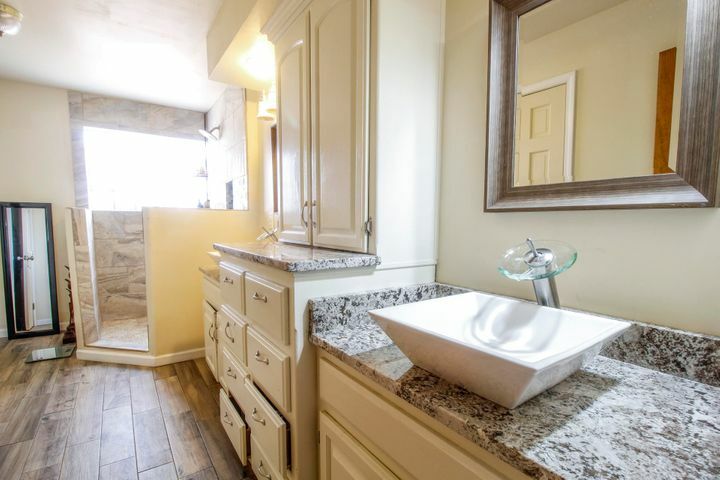 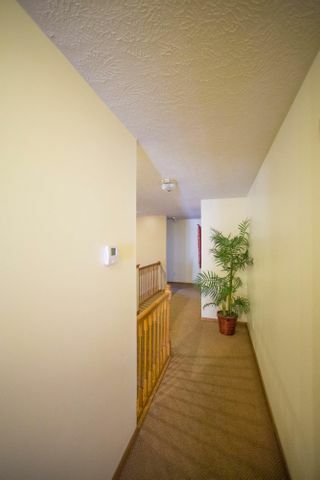 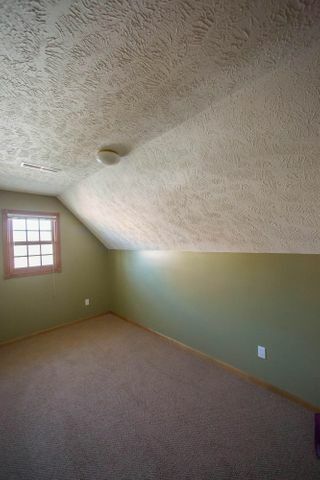 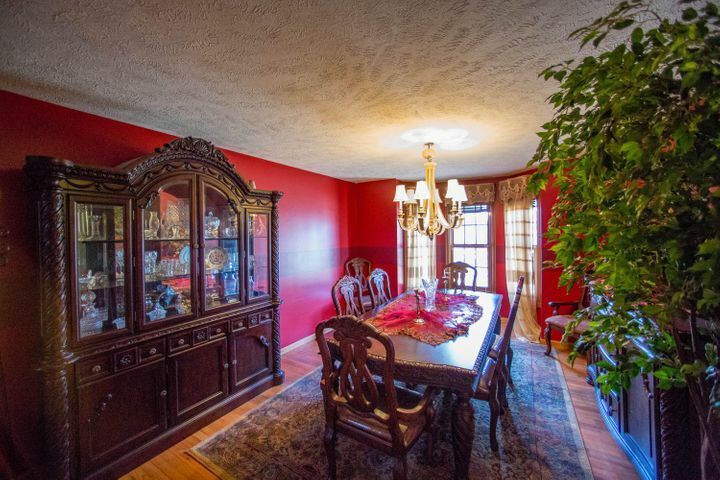 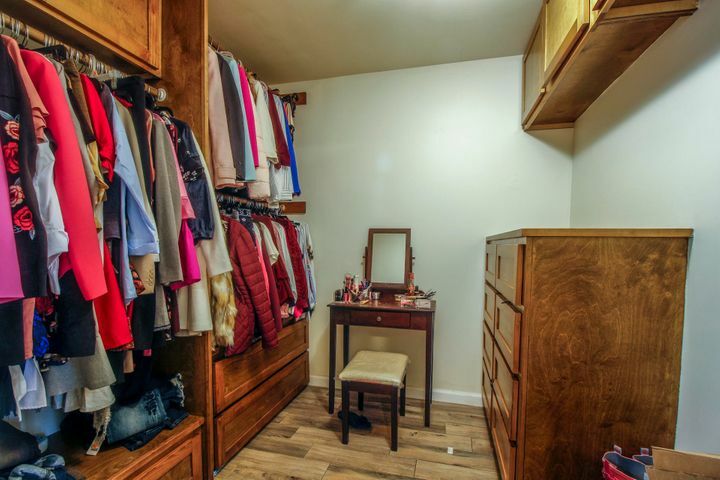 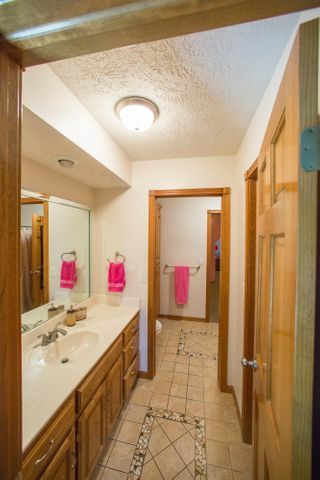 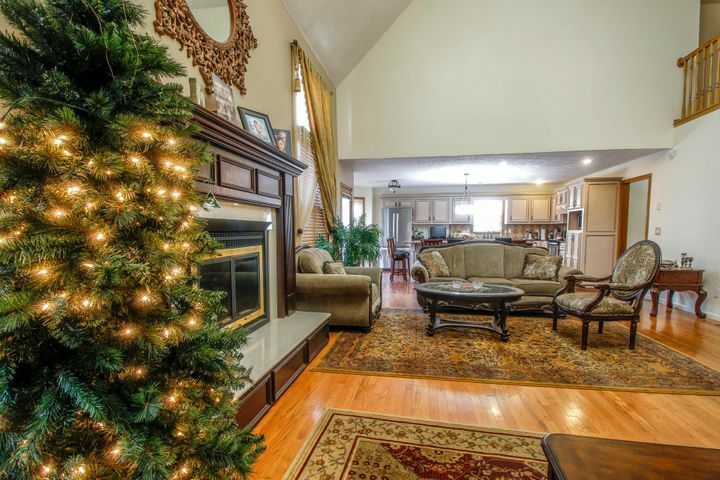 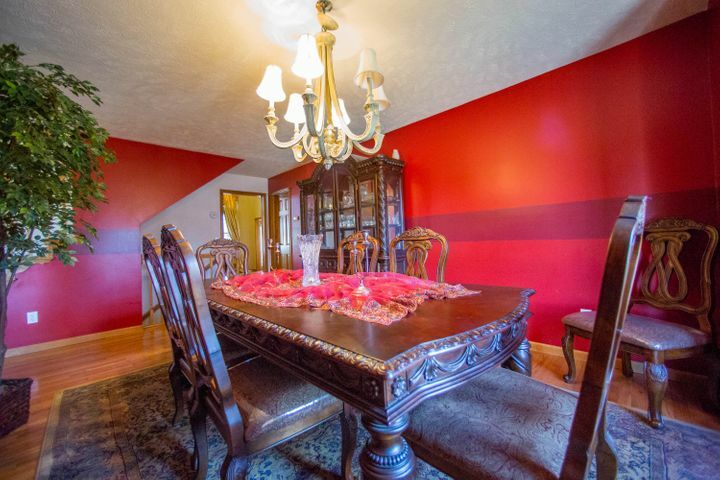 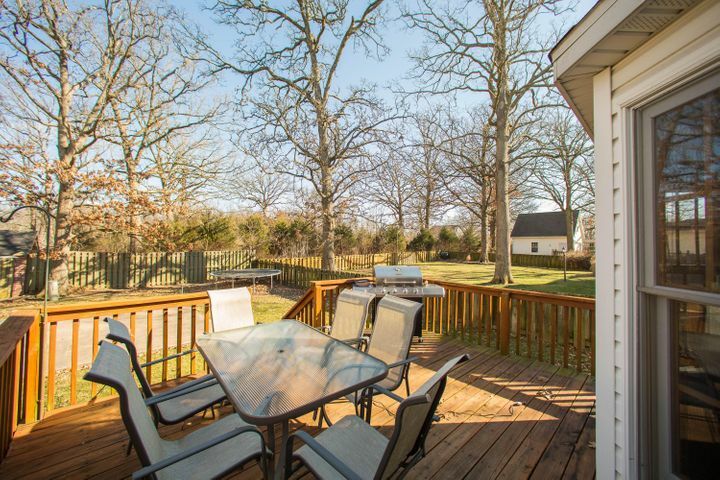 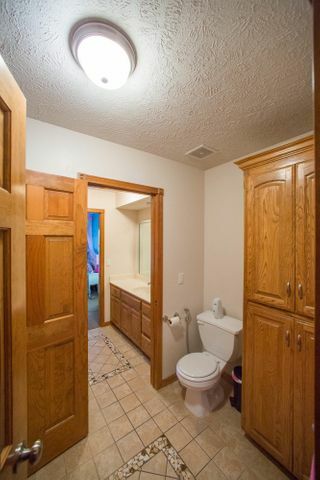 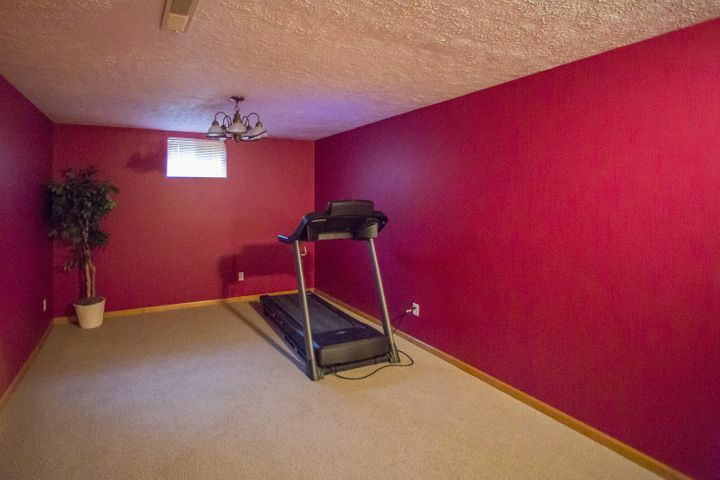 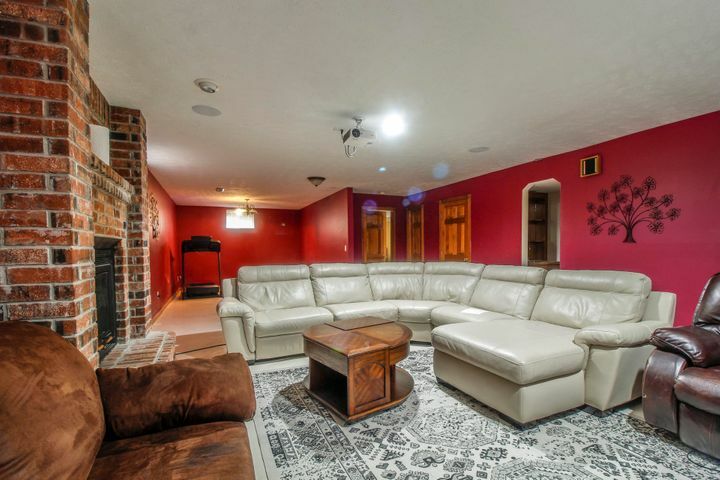 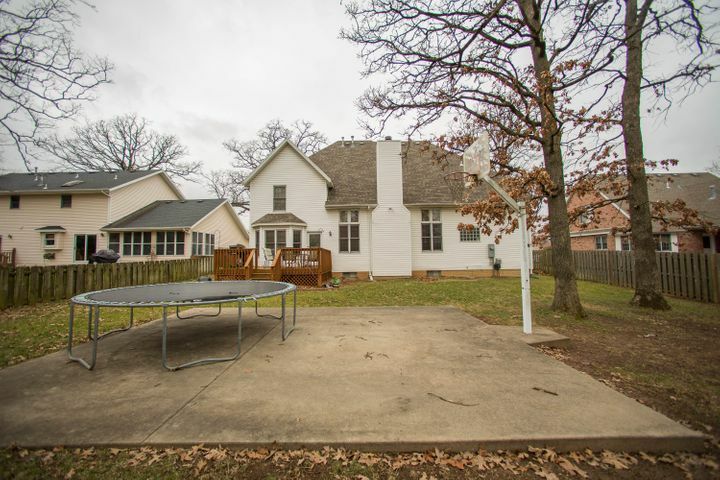 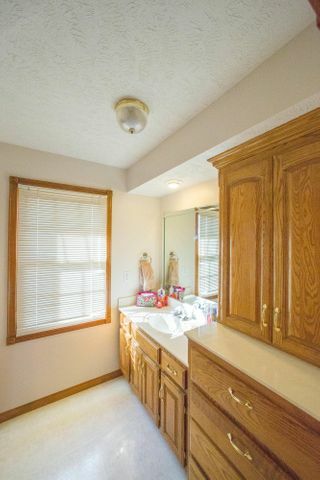 Finished basement has a family room with gas FP, exercise room, wet bar & tons of storage. 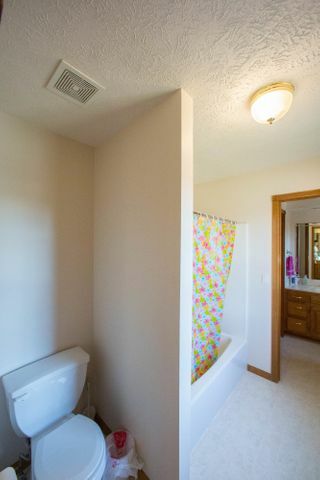 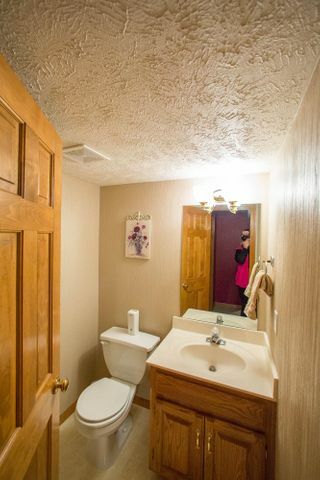 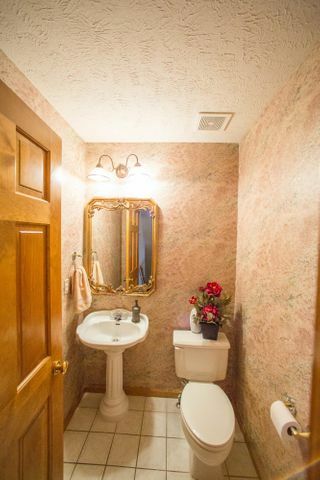 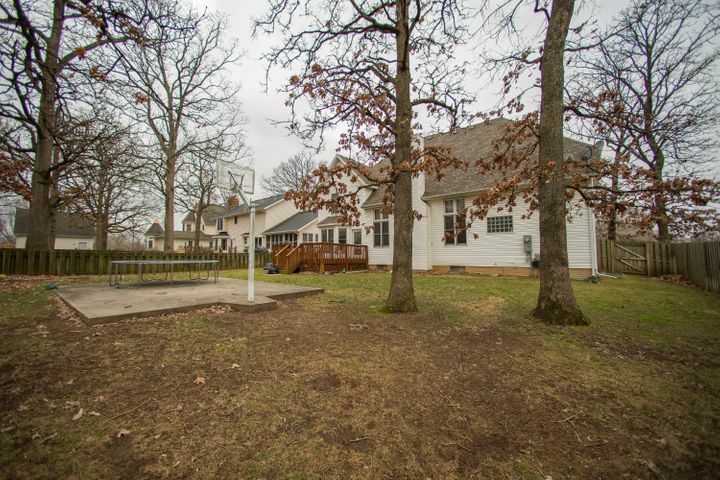 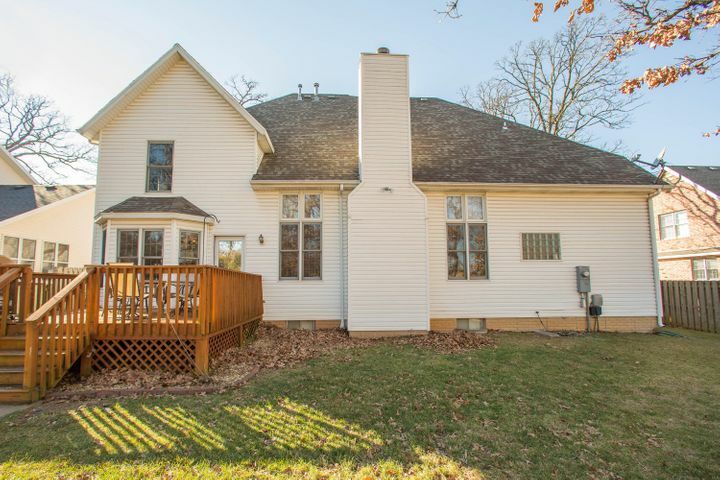 This is a MUST SEE, located in Prairie View Heights! 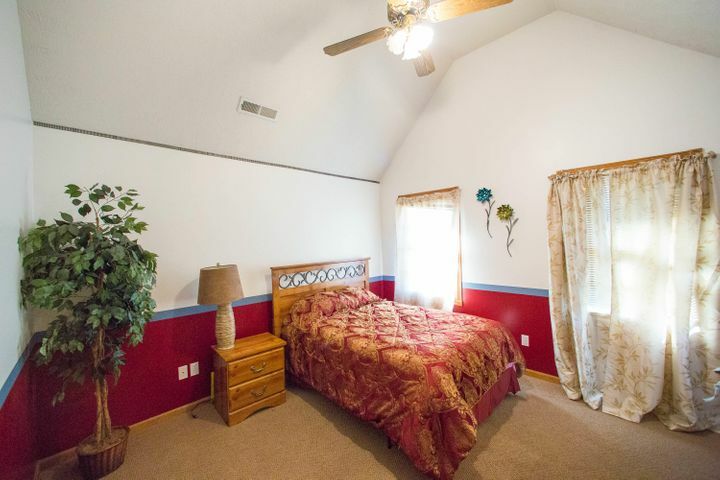 Please provide more information about Listing # 60127439.